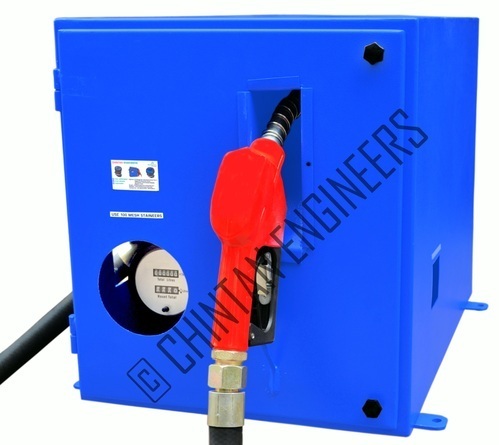 We are leading Suppliers of fuel dispenser which can be very useful for truck and as well as they are designed for fix use like petrol pumps with high standing height. 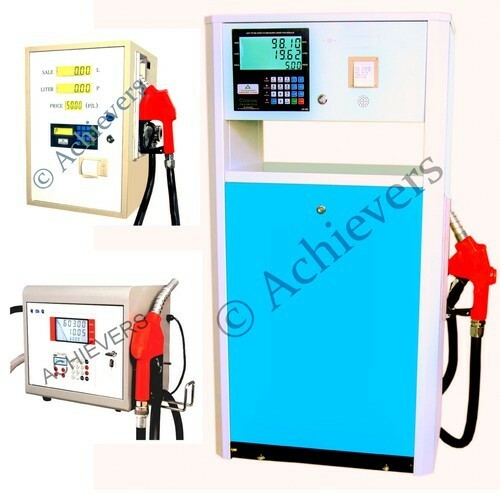 This fuel dispenser is one touch printer facility fuel dispenser. The header of the print receipt can be customized and can also be made as legal invoice. The printer used is a high quality printer with long paper roll which makes it easy to change paper roll after long use. 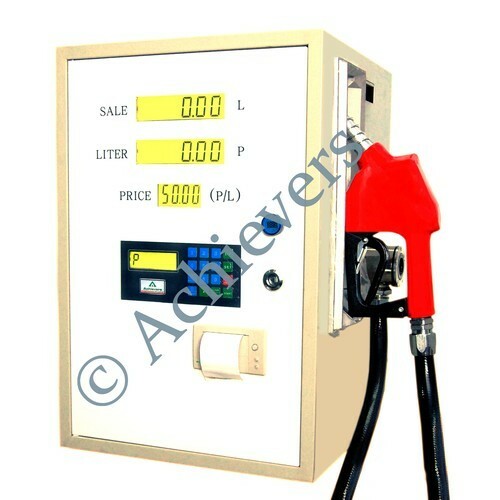 The fuel dispenser is inbuilt in a preset type which gives it whole functionality of a fuel dispenser used at petrol pump. We are engaged in manufacturing Preset Fuel Dispensers. These Preset Fuel Dispensers are rigorously checked on various quality assurance parameters, in order to ensure a defect free range. Owing to their robust design and longer functional life, these dispensers are highly demanded. 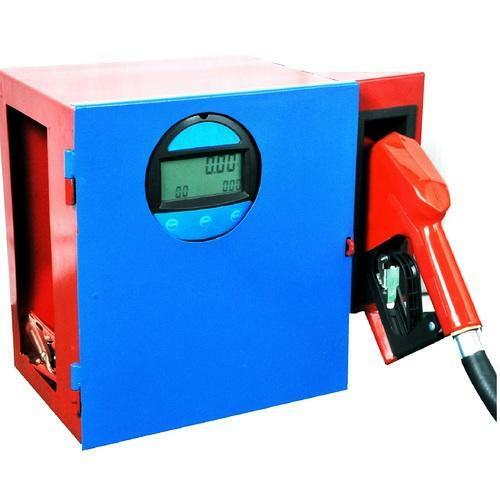 Preset Fuel Dispenser is designed with the same facility of fuel dispenser flowmeter, suitable for truck, oil station, farm, and factory to fill or dispense oil for cars or machines. 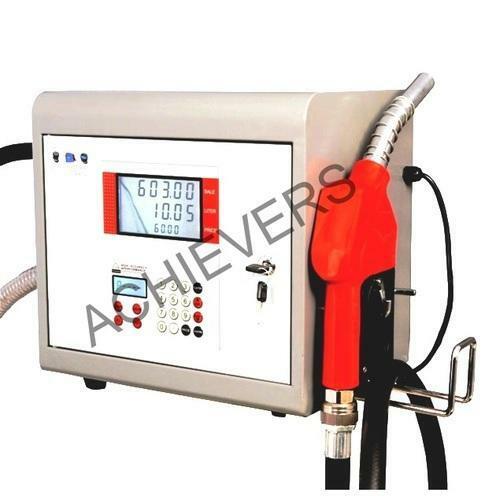 We are engaged in offering Fuel Dispensing Pump.It is suitable for deliveries up to 130 litres per meter. These are of high grade and provide high performance. These are stringently tested on certain parameters by our talented quality controllers. We have designed a totally new Flameproof Motor Fuel Dispenser. It consist of Flame Proof (FLP) Motor. It is highly reliable new dispenser technology that has been developed by us. 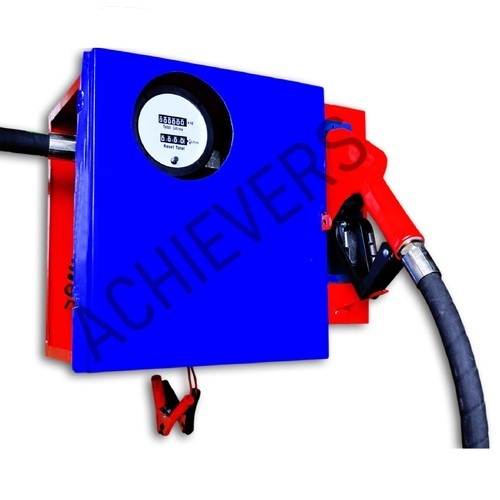 Achievers new designed dispensing hose reel with quantifying flow meter, used tanker traffic system, which can be quantified by the volume and unit price, automatic off when the volume is achieved.Easy to install, versatile, compact, necessary to complete mobile or fixed tanks. It is easy to install, which can be fitted to a wall, directly on the tank by means of the quick coupling or on a column. This type combined by Nozzle, Display, Keyboard, Bennett Flow meter. .